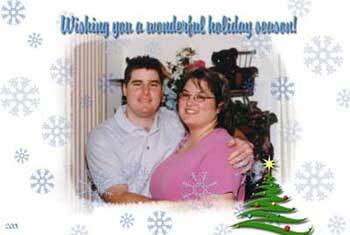 We can do Holiday Greeting Cards that are printed on photo paper. They will have a personal touch and will last a life time. You can include text, we can scan pictures and add any effect on these pictures. We will even print them up and mail them to you.